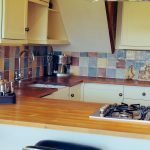 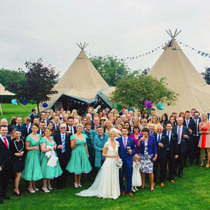 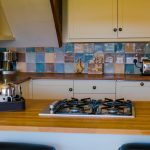 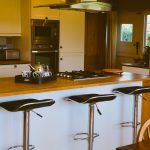 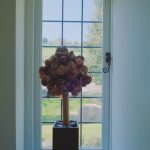 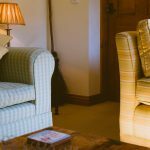 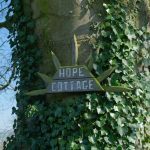 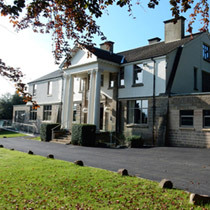 "5 bedroom cottage near Ashbourne, Derbyshire"
Hope Cottage provides practical accommodation for families and hen parties. 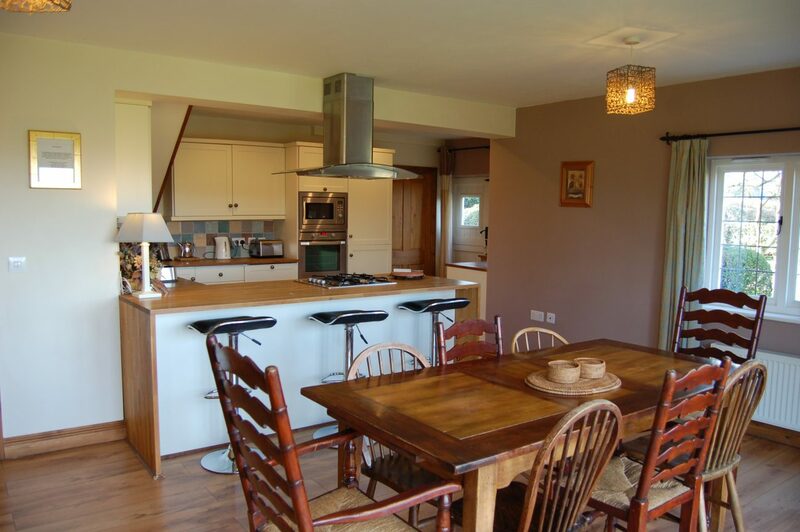 It accommodates groups of 9-10 people, across 5 bedrooms. 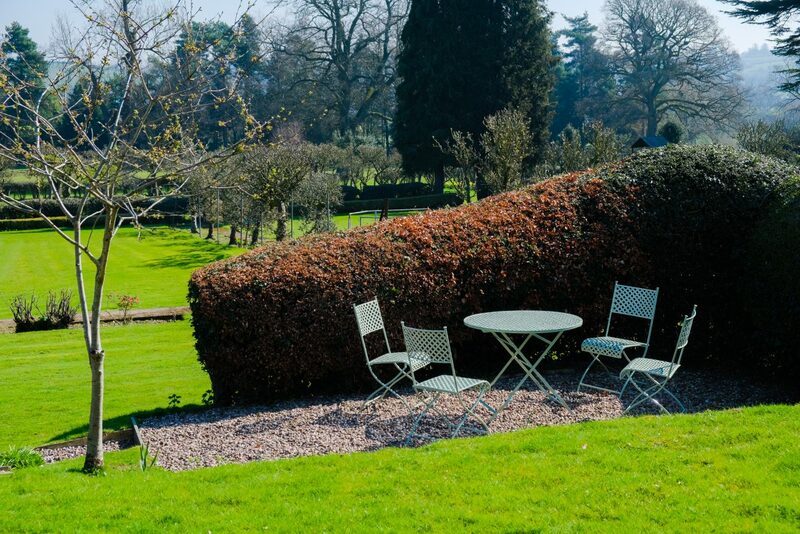 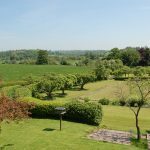 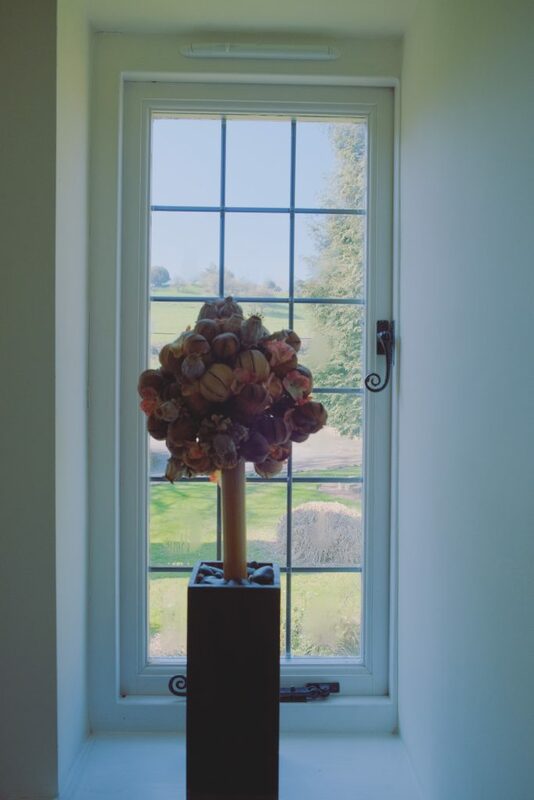 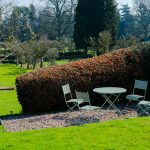 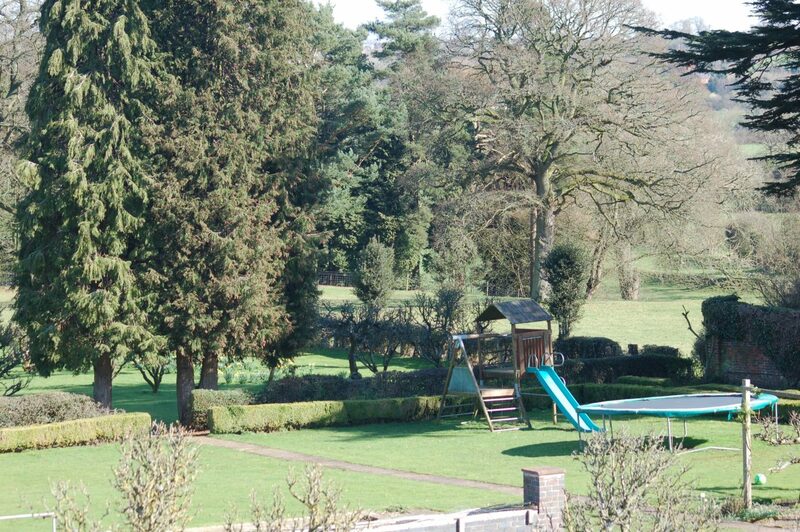 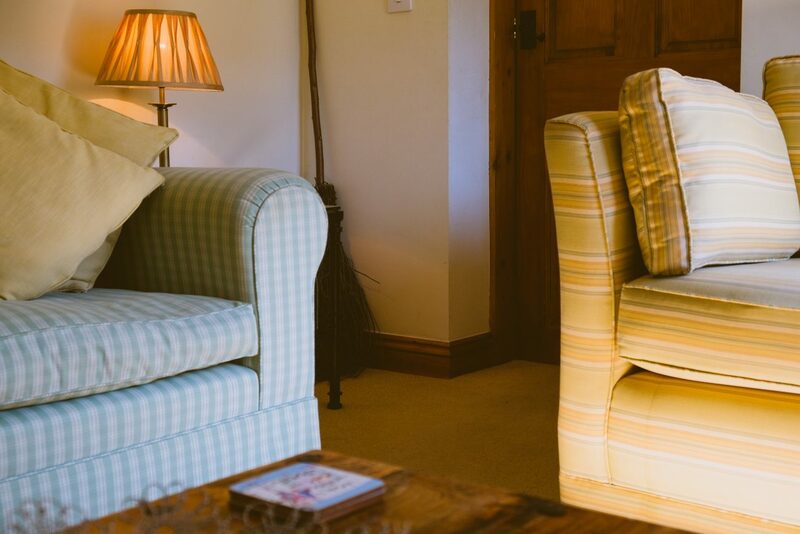 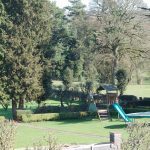 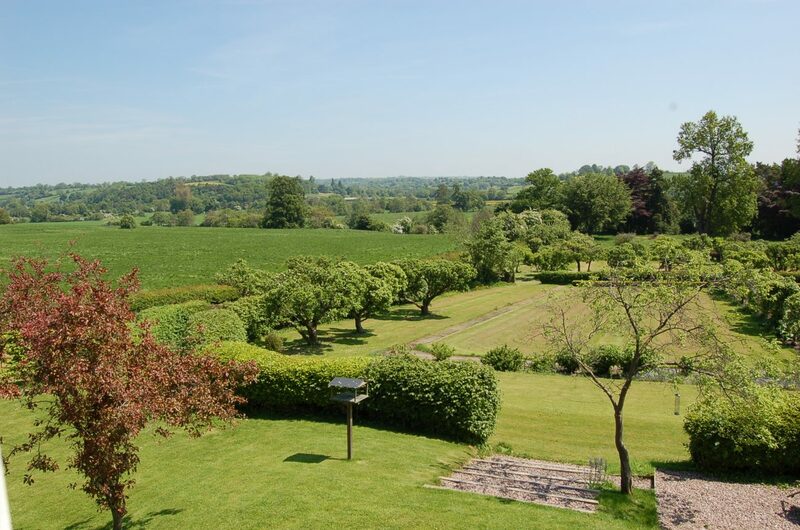 Set in beautiful grounds, guests of Hope Cottage can enjoy the expansive gardens. 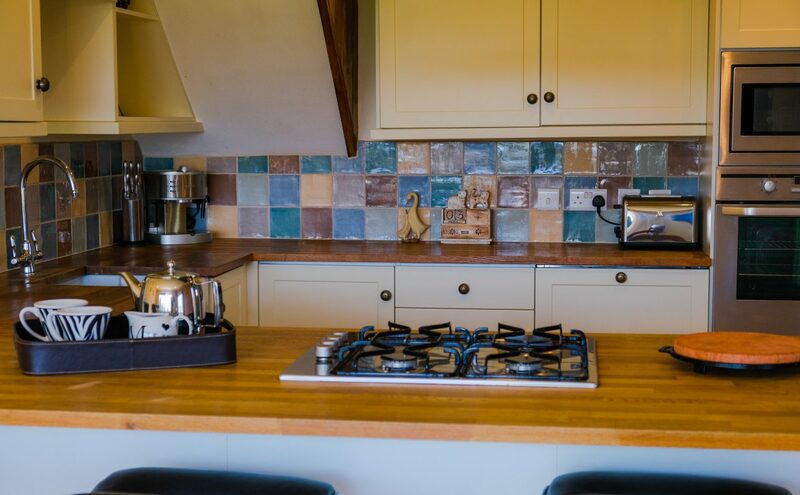 The open plan kitchen has everything you need for self-catering, including a hob, oven and microwave. 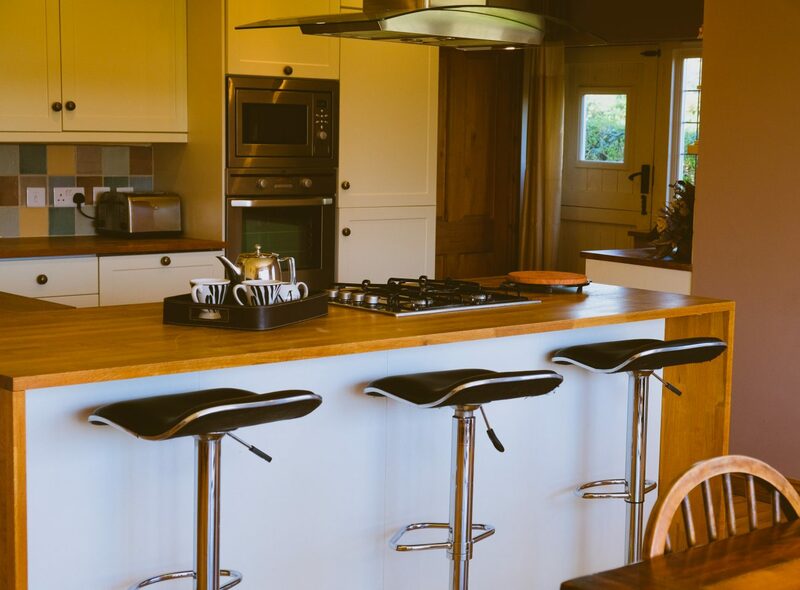 The dining table seats up to 10, along with a small breakfast bar. 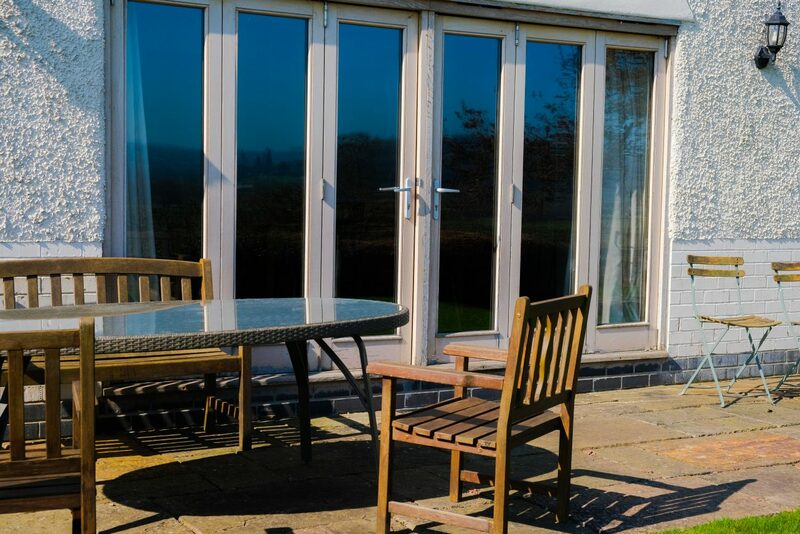 Double doors open straight out onto the large garden. 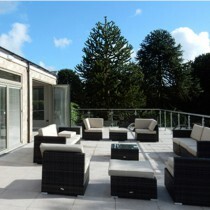 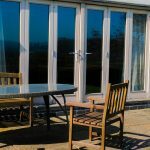 In summer months outdoor furniture and a BBQ will be provided, so you can enjoy the lovely views. 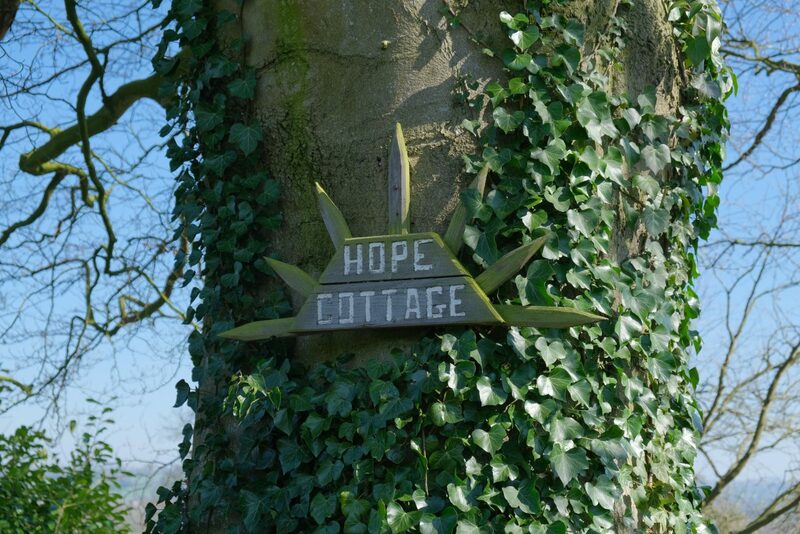 Although Hope Cottage stands alone, it shares a children's play area with the main house. 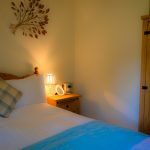 Hope Cottage has beds for 9 guests, with the option for a fold-up bed if your group size is 10. 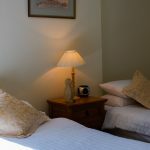 Downstairs is a small single bedroom, with the remaining 4 bedrooms upstairs. 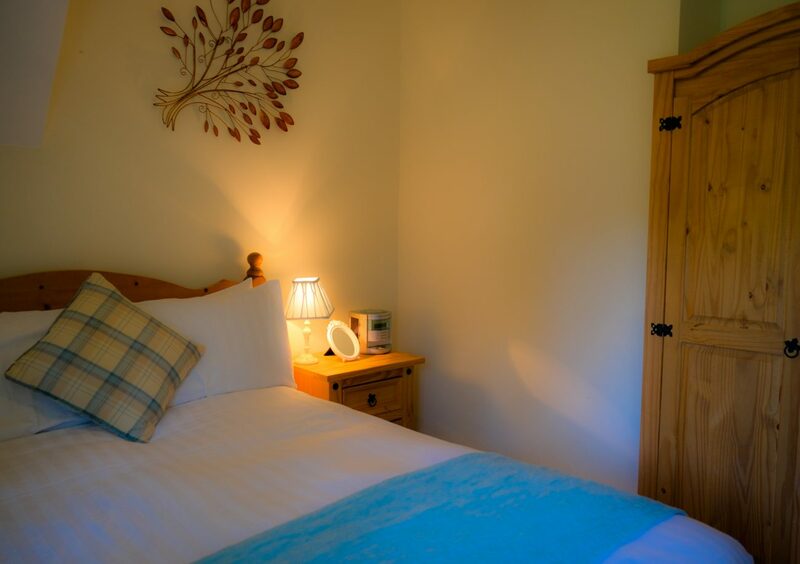 There is 1 double bedroom, 1 twin and 1 containing bunk beds. 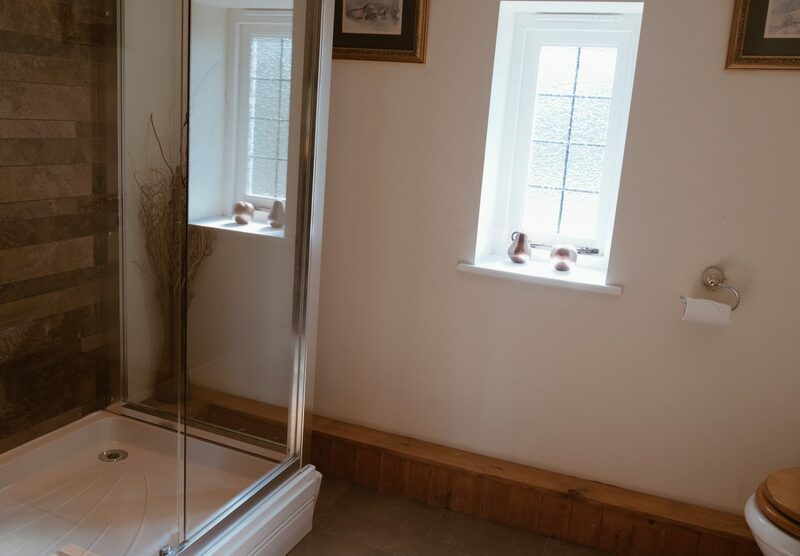 The master bedroom can be made up as twin singles or a super-king, and has an en-suite shower room. 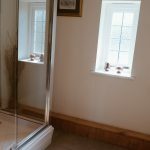 There is one family bathroom, with a shower-over-bath, and an additional W.C. downstairs. 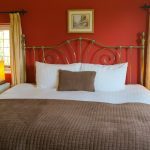 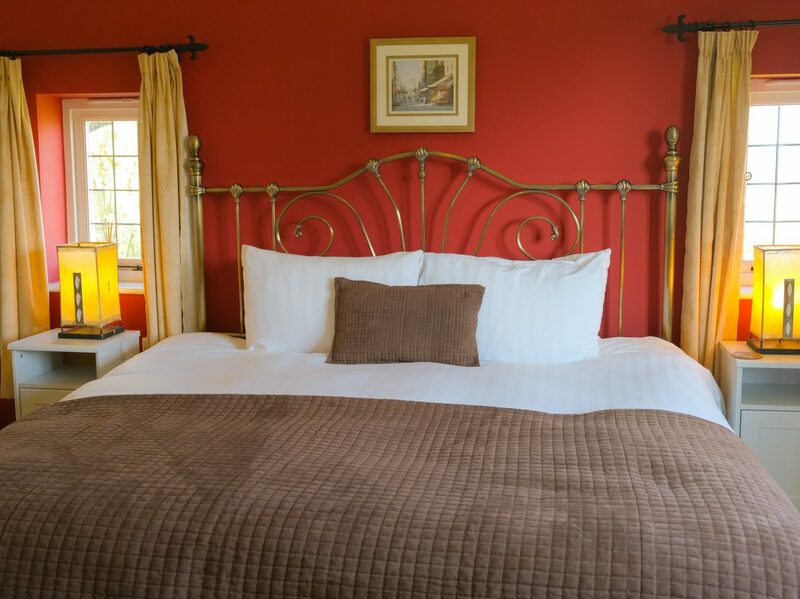 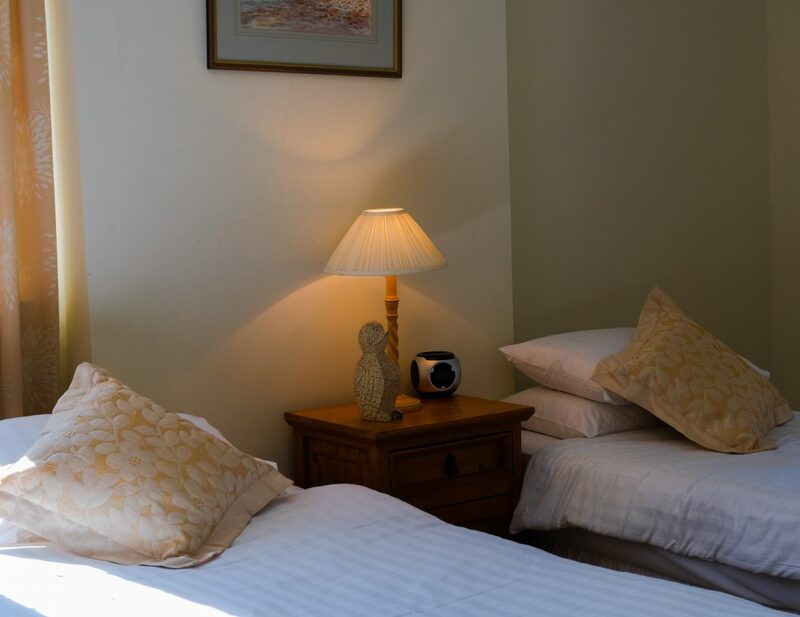 Bed linen and towels are provided, along with homely furnishings in each bedroom. 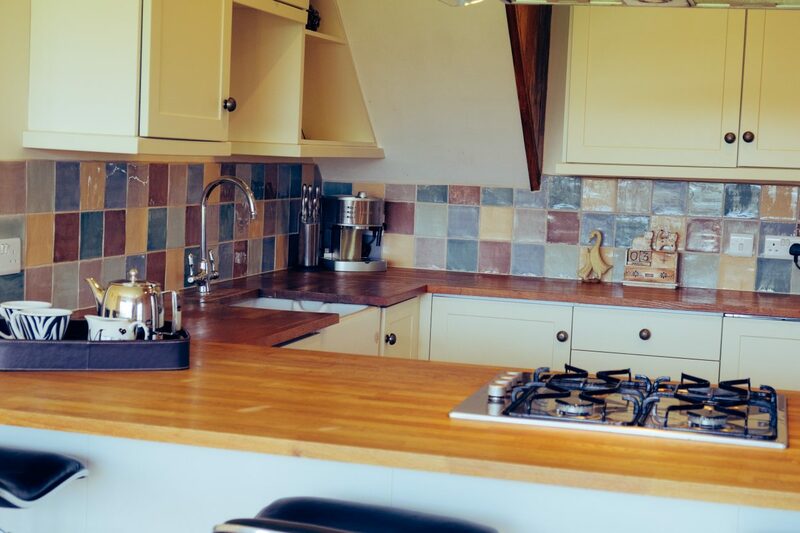 Contact us for availability and pricing at julia@pmwproperty.com or ring us on 01335 346864. 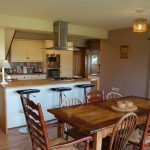 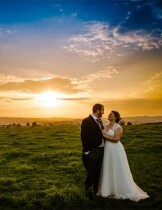 "Fantastic location - DE6 2BP"